Mosquitoes have evolved to detect suitable victims by smell and they sense of smell is pretty good – up to 100 feet. Female mosquitoes are the culprit. Dangers of mosquito are more as they are the only ones that bite. Mother nature has equipped mosquitoes with a unique and ingenious method of biting such that it usually happens before you even realize it. When a mosquito bites it first injects its saliva into your skin. This saliva has a elements of an anesthetic that numb the skin and a anti-coagulent that prevents blood from clotting and flows better. This combination makes sure you don’t feel the bite while in progress. After feeding a female mosquito obtains a specific protein in the blood that she needs to lay eggs.Mosquitoes are one of natures most effective killers. More than a million people are killed by mosquito related diseases every year. Across the US there are over 150 varieties of mosquitoes. Thus, dangers of mosquito bites increases. In the US threats are generally related to West Nile Virus, St Louis encephalitis and LaCrosse encephalitis. 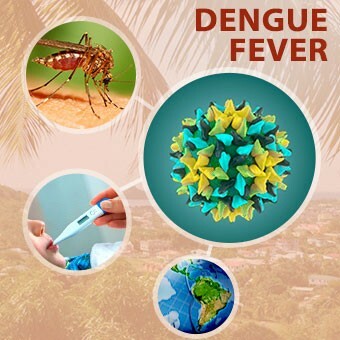 World wide can include dengue fever, malaria and yellow fever. Mosquito bites can cause eastern and western encephalitis and dog and cat worms. 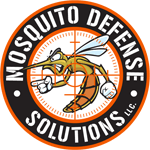 There are statistics that support that mosquitoes might be the mos dangerous creatures on earth.